Here is the FIFA World Cup VPN guide containing top 7 ultimate streaming sites and how to unblock their geo-restrictions. Enjoy all the binge match moments. Music Apps just like VoD services like Netflix, Hulu, and BBC iPlayer face the same restrictions from copyright holders to ban content in different countries. 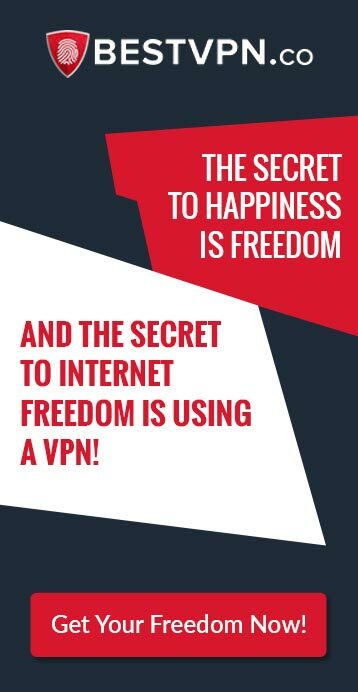 If you are sick of these restrictions and want to gain unrestricted access, then read this comprehensive Best VPN for Music Apps guide!